Conor McGregor, one of the most charismatic fighters in a generation, will be a coach on the new season of the seminal mixed martial arts competition show “The Ultimate Fighter”. McGregor is at the forefront of a new wave of talented European fighters determined to make their mark in the UFC. 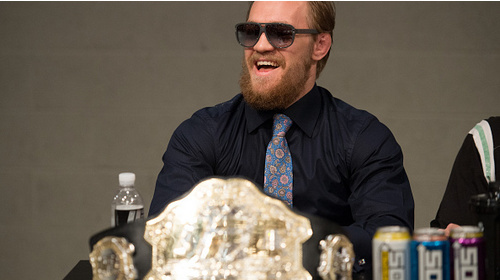 For the first time a team of Europeans, led by McGregor, will get a shot at becoming the Ultimate Fighter. Standing in their way are the American lightweights led by WEC and UFC legend Uriah Faber. What ensues is a truly global battle between the best up and coming lightweights in the world for a six figure contract with the UFC. TUF 22 Ep.1 Europe vs USA Oct 9, 2015 (1:25:51) Sixteen European fighters and sixteen American fighters arrive in Las Vegas to fight for a chance at fulfilling their dreams of entering the UFC. Representing countries such as Russia, Sweden, France, and England, the Europeans face off against each other in the most important bouts of their lives. 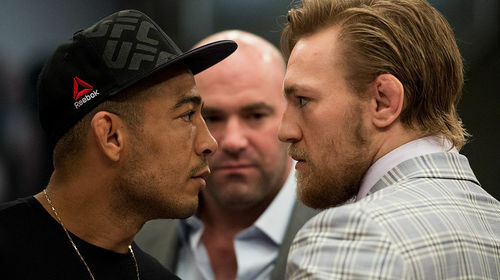 The fighters from all across America are paired as well, and the winners of all matches will move on to form Team McGregor and Team Faber and compete for a six-figure contract with the UFC and a Harley Davidson motorcycle. 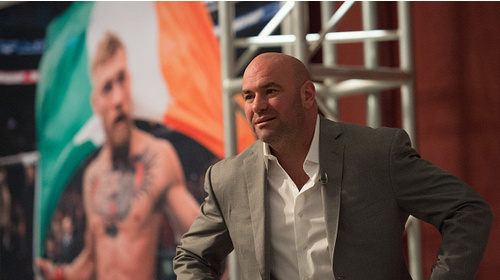 Coaching the US team is former WEC champion and owner of Team Alpha Male, Urijah Faber, and coaching the European team is current interim featherweight champion Conor McGregor. Ep.2 Crowded House Oct 15, 2015 (42:51) Shortly after a coin toss decided which team would get to pick the first preliminary fight, coach Conor McGregor gathers the European fighters and delivers a prepared speech outlining what his team can expect this season. 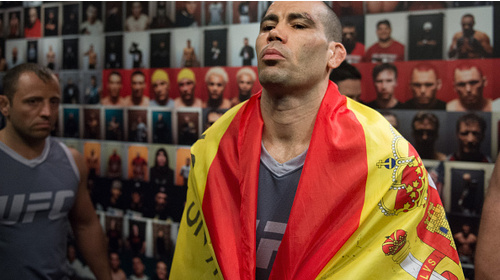 That night, the winning European and American fighters move into the TUF house. After scoping out their new digs and picking their rooms, a celebratory barbecue ensues. 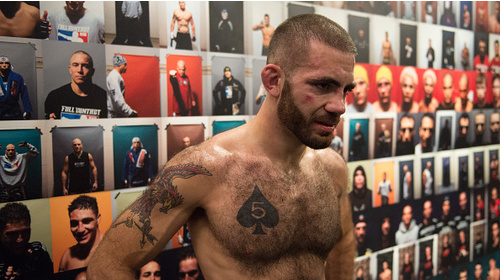 Eager to turn their focus to the competition, the fighters waste no time in starting to size up the competition and new friendships are forged. TUF 22 Ep.3 Recognize the Enemy Oct 24, 2015 (42:50) The tension rises as Conor tries to get under Faber’s skin and dares him to fight TJ Dillashaw. Germany’s Sascha Sharma steps into the octagon to face Chris Gruetzemacher in the second preliminary fight. A coach completely loses it as he watches the fight unfold. 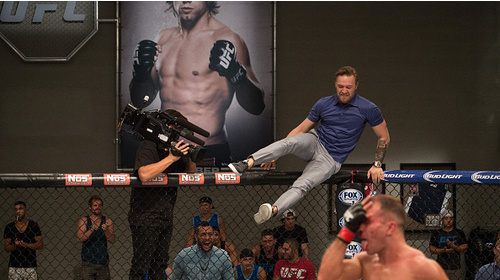 TUF 22 Ep.4 A Faithless Foe Oct 30, 2015 (42:42) Urijah and Conor argue over coaching styles. A member of Team Faber skips practice. American Tom Gallicchio faces off against Poland’s Marcin Wrzosek in the third preliminary match of the competition. TUF 22 Ep.5 Just Do Something Nov 6, 2015 (42:46) The pressure of the competition starts to weigh on one of the fighters as Urijah and Conor prepare for the fourth preliminary fight featuring two hungry young competitors. Both teams get a chance to relax during a night out with the coaches. 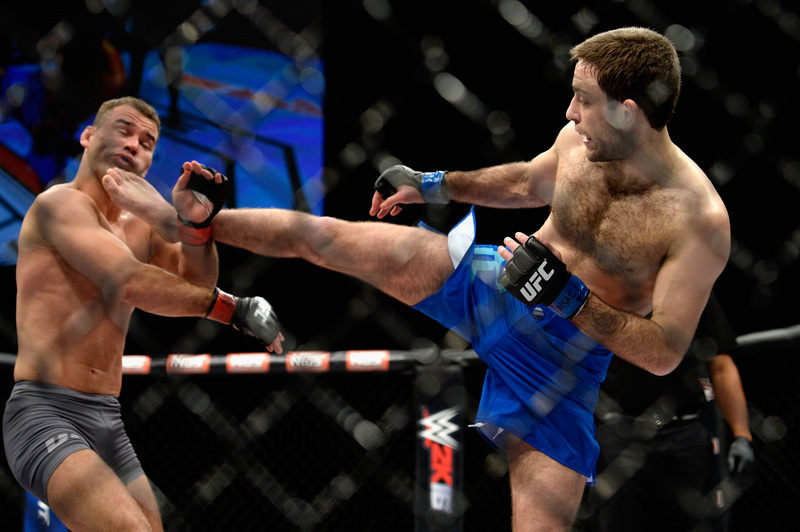 TUF 22 Ep.6 Snake In The Grass Nov 20, 2015 (42:54) An unorthodox fighter from Team Faber faces one of the top competitors of Team Europe in the fifth preliminary fight of the season. UFC bantamweight champion TJ Dillashaw arrives to help Uriah. When Conor calls him a traitor all hell breaks lose. 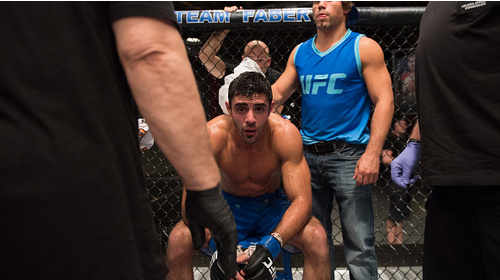 TUF 22 Ep.7 Mental Breakdown Nov 27, 2015 (42:51) Two members of Team Faber come face to face in a drunken confrontation at the house. 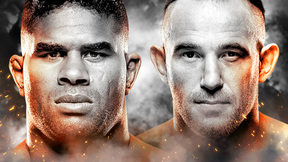 An explosive and highly anticipated American fighter steps into the octagon to face off against a very tough European opponent in the sixth preliminary fight. TUF 22 Ep.8 Heart is not Enough Dec 11, 2015 (43:09) In an action-packed two fight episode, the seventh preliminary fight pits a hard-hitting striker from Team McGregor against an American brawler. Then, two more warriors step into the octagon for the eighth preliminary fight. 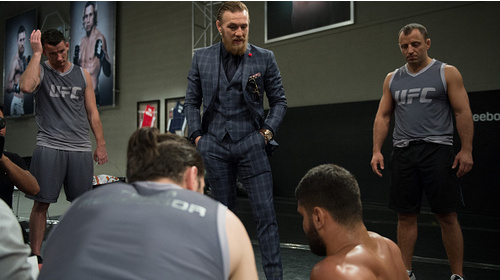 TUF 22 Ep.9 Bullseye Dec 17, 2015 (43:09) McGregor and Faber face off in the coaches’ challenge. An American fighter gets ready to take on one of the most experienced European fighters in the ninth and final preliminary fight. Conor and Urijah argue over the quarterfinal match ups and who will be left out of the competition. 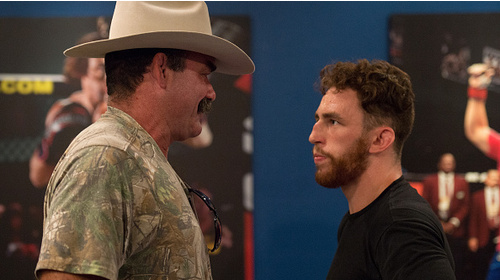 TUF 22 Ep.10 Nice and Flowy Dec 23, 2015 (43:20) An unexpected turn of events brings a fighter back into the competition. A European powerhouse goes head to head with a Team Faber fighter in the first quarterfinal, and two experienced fighters face off in a match of strength vs. technique in the second quarterfinal fight. 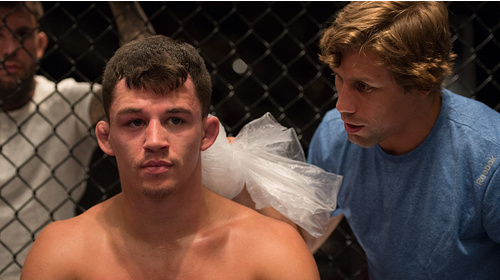 TUF 22 Ep.11 Bone on Bone Jan 1, 2016 (43:20) Two hard-hitting teammates battle it out in the third quarterfinal fight. Then, a crafty veteran from Team McGregor faces off against one of Team Faber’s most dynamic fighters in the fourth and final quarterfinal matchup. TUF 22 Ep.12 Here for Myself Jan 7, 2016 (43:06) Conor is shocked when he finds out that Team USA coach Urijah Faber has brought in current UFC Featherweight champion Jose Aldo as a guest coach. Then it’s the semifinal fights, with a spot in the live finale in Las Vegas on the line. Ryan Hall vs Artem Lobov TUF 22 Finale Dec 11, 2015 (27:25) Ryan Hall vs Artem Lobov at The Ultimate Fighter Finale: Team McGregor vs Team Faber from December 11, 2015 in Las Vegas, Nevada.